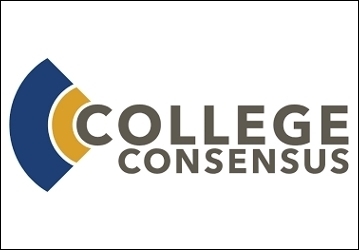 College Consensus, a new online aggregator of college-review guides, has ranked Thomas Aquinas College No. 18 on its list of 50 Underrated Colleges Doing Great Things, schools whose methods “are worth imitating, emulating, and spreading far and wide.” The College is the only Catholic institution to be included on the list. The term “underrated college,” College Consensus explains, is not meant to imply that an institution receives low marks or suffers from a poor reputation. Rather, “underrated” institutions are “not state flagships or household names,” even though they make “a big impact on students and communities.” Thomas Aquinas Colleges, the guide continues, “has earned a national reputation for excellence and independence.” In May, the site named it one of the Top 10 Catholic Colleges in the U.S.